This one’s been on my to-read list forever. First, I had to wait for it to come out. Then, I kind of forgot about it for a while. But once I finally had a copy in my hands, I could practically feel the heat seeping from the pages. With so many wonderful authors, how could this be anything but a thoroughly enjoyable, fast paced, anthology full of thrilling tales? 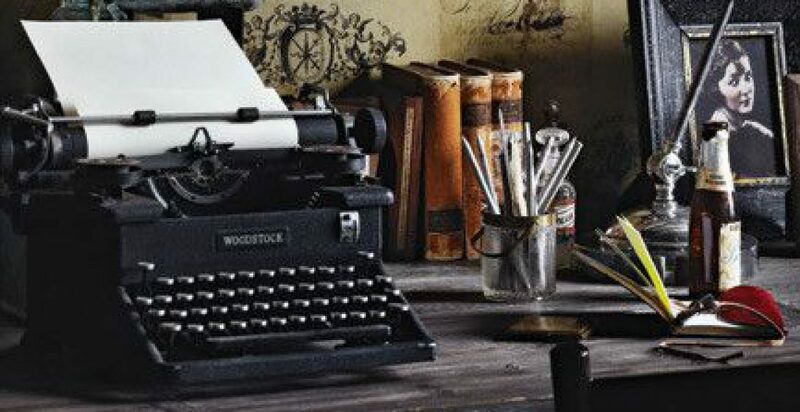 Some of the stories held my attention better than others, but, then again, some of these authors have spent time on my top 5 list, so I may be a bit biased. Bottom line, this book is fast, fun, and a fantastic face-off with some truly awesome author pairings. 4.5 stars! Oh I loved that book! I can’t wait for Match-Up to be released in July! I haven’t heard of that one – thanks, I’ll have to look for it! 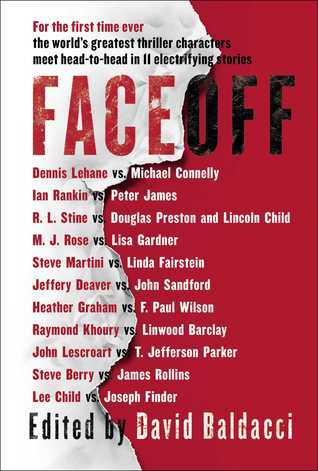 It’s similar to Face-Off, with thriller writers teamed up to write short stories together. ITW organised both books and I think Match-Up is something like a sequel to the first. You should definitely check it out!